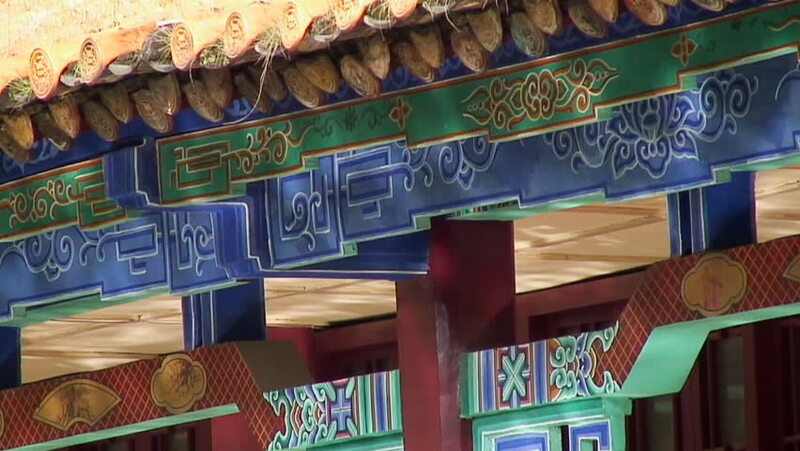 hd00:10Lama Temple, Beijing - October 2010: Close-up of sign with Chinese characters on the Pavilion of Eternal Blessings in the Lama Temple (Yonghe Lamasery) in Beijing, China. 4k00:06Confetti Party Popper Explosions on a Green Background. 3d animation, 4K. 4k00:14Colored middle size smoke explosion with trails. Smoke density - normal. Separated on pure black background, contains alpha channel. hd00:10Firework, public, smartphones & tablets. Find similar clips in our portfolio. 4k00:12Confetti Party Popper Explosions on a Green Background. 3d animation, 4K.